This fun Aztec-inspired design is sure to spark a conversation. 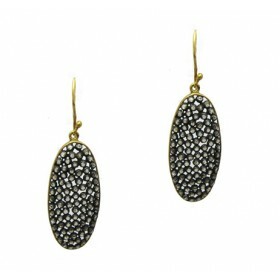 These hanging earrings are great for an evening of dancing or a dinner party. 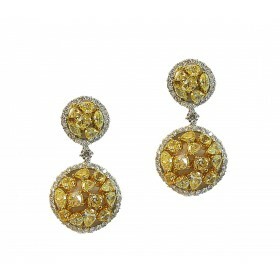 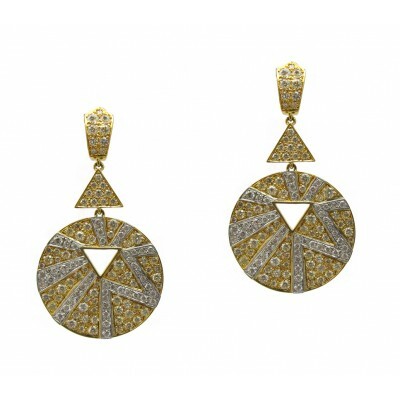 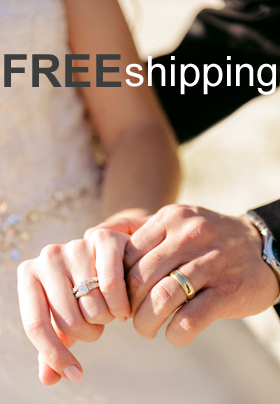 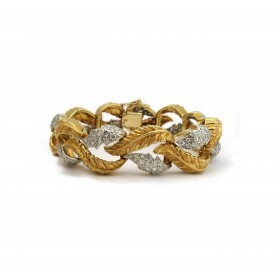 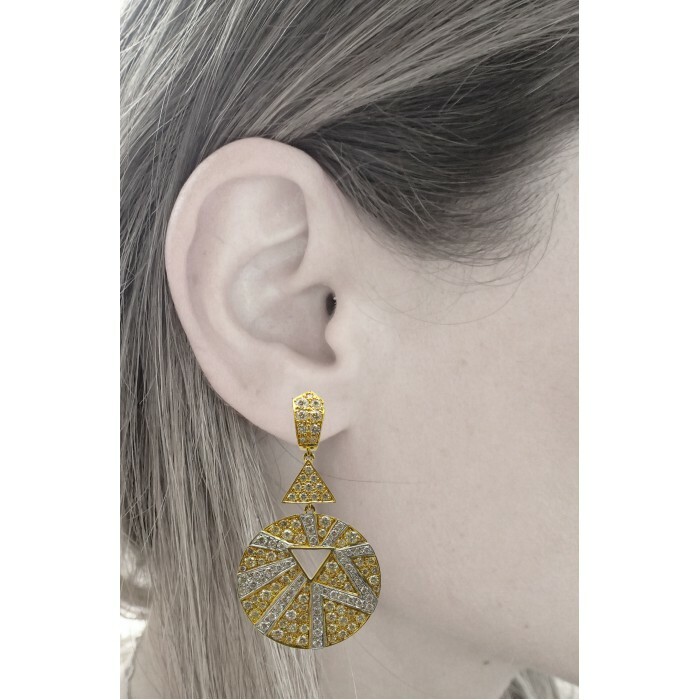 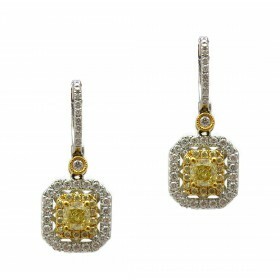 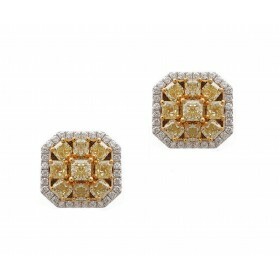 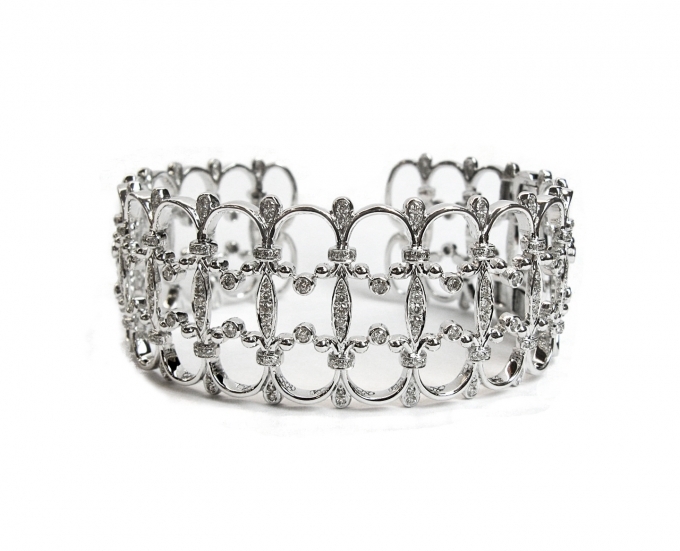 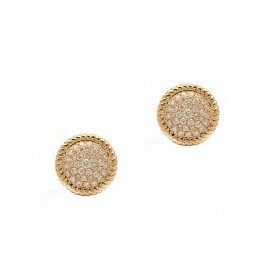 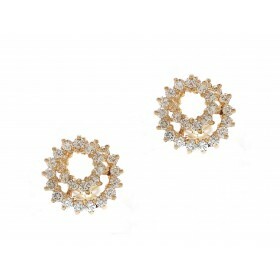 Featuring diamonds set in yellow and white gold, these earrings are quite exciting.